COLUMBUS, Ohio (AP) — Nurses who helped administer excessive and possibly fatal painkillers to dozens of Ohio hospital patients should have questioned an intensive-care doctor’s order for those high doses, the state attorney general said Thursday. Officials are pursuing potential discipline against 25 nurses who worked in the Columbus-area Mount Carmel Health System with the doctor, William Husel, who was fired in December. The board said the nurses have a right to administrative hearings before action might be taken against their licenses. At least 14 of the nurses, including Husel’s wife , have been named as defendants in some of the two dozen wrongful-death lawsuits filed against the doctor and Mount Carmel. A message seeking comment was left Thursday for a lawyer representing Mount Carmel and some of the nurses in those lawsuits. Mount Carmel said all employees who were part of administering medication for affected patients have been removed from patient care as a precaution. It said 48 nurses and pharmacists under review were reported to their respective boards. Thirty of those employees have been put on leave, and 18 no longer work there, including some who left years ago, the health system said. 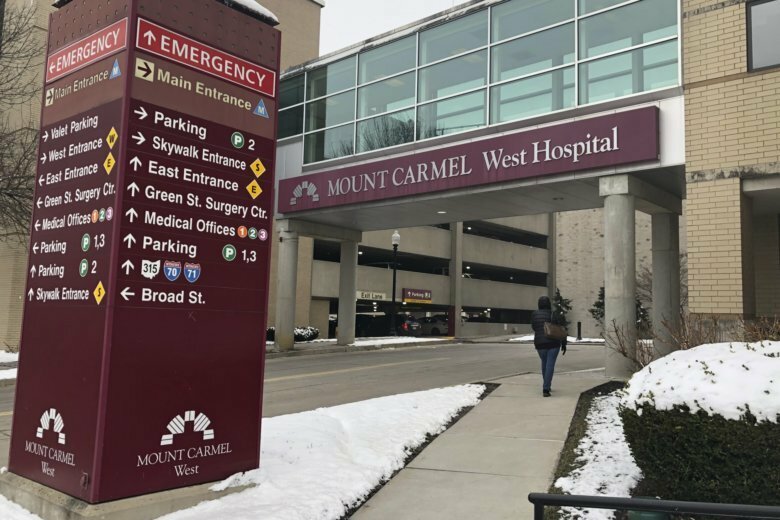 Mount Carmel found Husel ordered potentially fatal drug doses for 29 patients over several years, including five who may have been given that pain medication when there still was a chance to improve their conditions with treatment. The hospital system said six more patients got doses that were excessive but not likely to have been what caused their deaths. Police and prosecutors are investigating , and the State Medical Board suspended Husel’s license. In responses to some of the lawsuits, his lawyer denied Husel negligently or intentionally caused patients’ deaths. Husel hasn’t commented publicly. Mount Carmel has publicly apologized and said it is cooperating with authorities. It previously said the relevant employees’ actions are being reviewed on a case-by-case basis.